After all the Markle family’ dramatic season and Meghan Markle’s father Thomas Markle’s last moment dropping off from her own daughter’s wedding, the million dollar question everyone had was who will walk Meghan Markle down the aisle to marry Prince Harry? Well, just before few hours of the royal wedding taking place tomorrow, the Kensington Palace said Ms Markle had asked Prince Charles, the heir to the throne, to accompany her down the aisle of the Quire of St George’s Chapel on her wedding day. Earlier it was believed, Ms Markle’s mother, Doria Ragland would walk her daughter Meghan Markle down the aisle to marry Prince Harry and others thought may be she will walk independently. 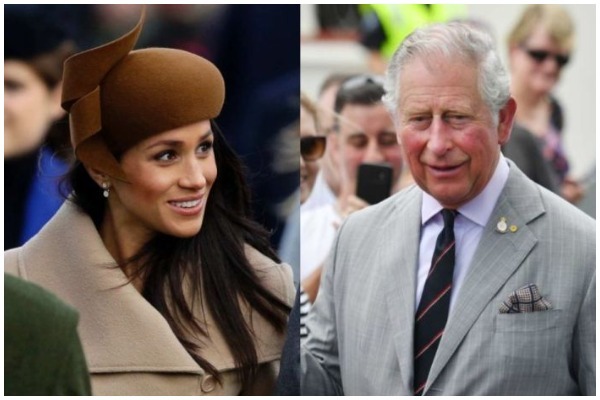 However, it’s kind of beautiful gesture that Prince Charles is fulfilling the duty of Meghan Markle’s father.